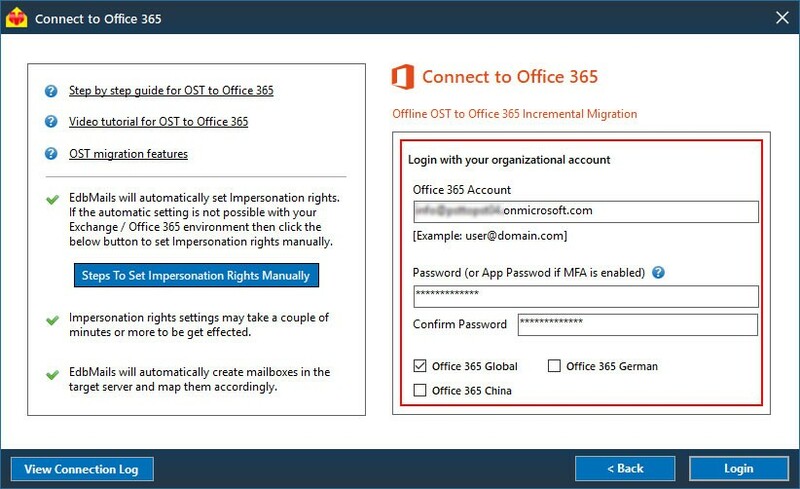 To perform OST to Office 365 migration, the Office 365 account that you are Impersonating must be an Office 365 Exchange Mailbox user account. 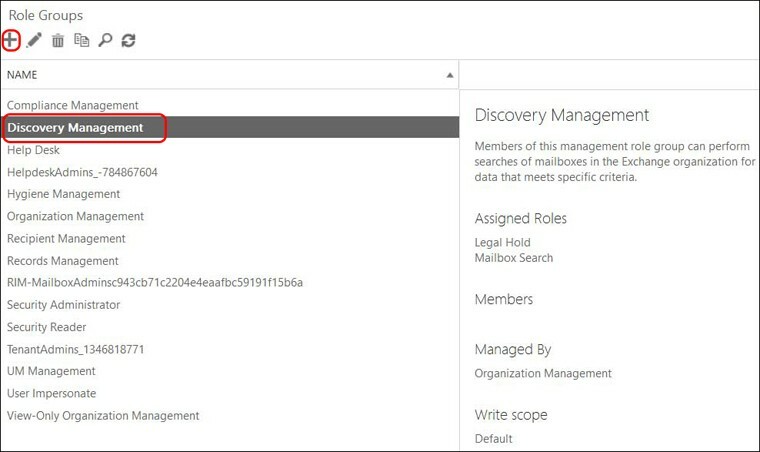 EdbMails will list all the other users and you can map them to any Mailboxes for OST To Office 365 migration. 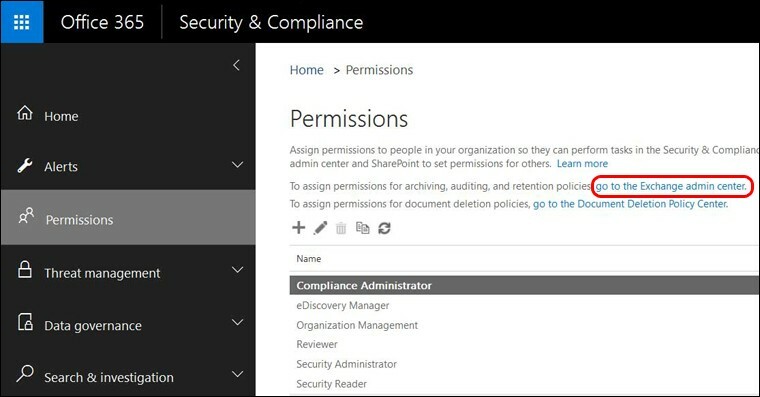 Enter the credentials of your Office 365 Administrator Exchange Mailbox account to Sign in. Click on "Go to Exchange Admin center". 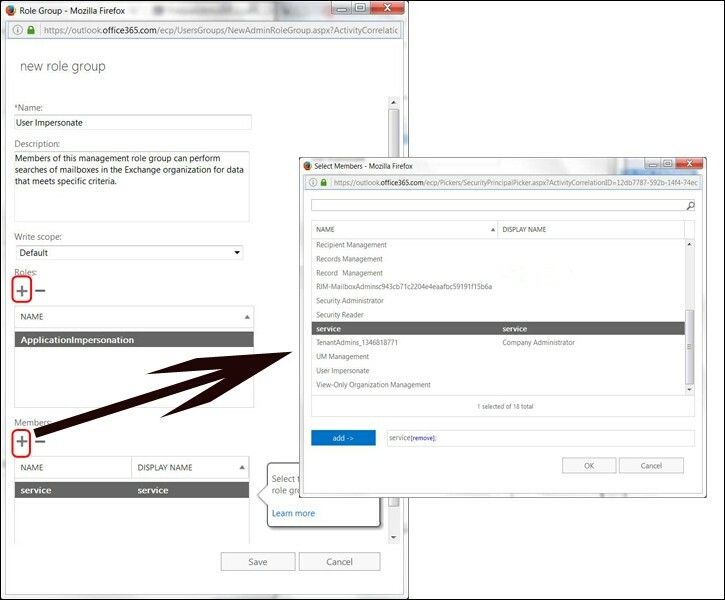 Double click on the role group "Discovery Management". 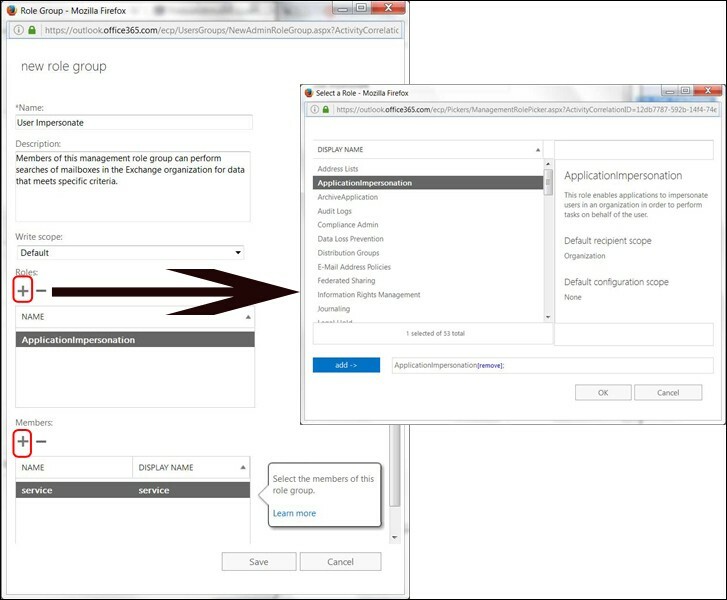 Select 'ApplicationImpersonation' and click on add then click on OK.
b. Click '+' to add the members. Select the members who are having the administrator rights and click on add then click on OK.
Click on Save to complete the Impersonation. 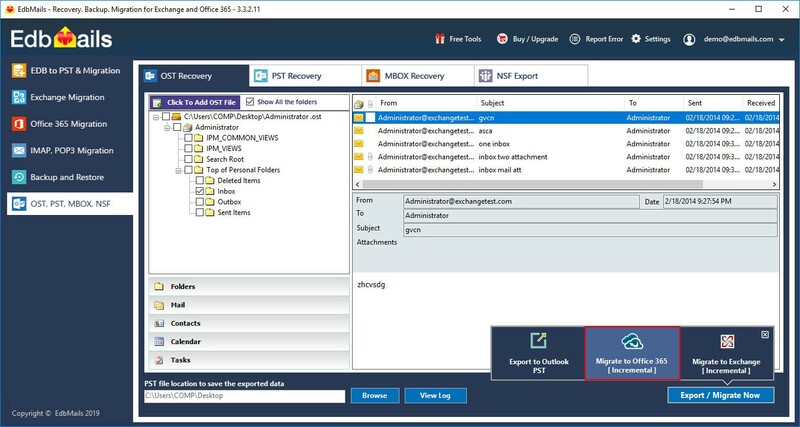 Now Open the EdbMails application, Login and select the OST file that you wish to export to Office 365. 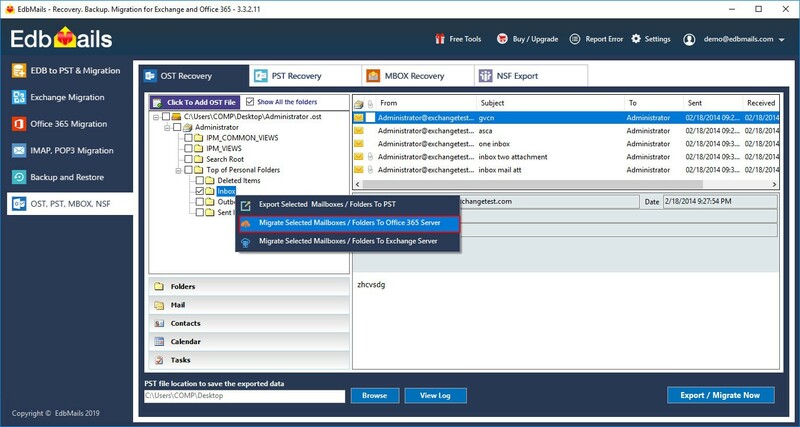 On the main GUI, select the Mailboxes that you wish to export and Click the button "Export Selected Mailboxes / Folders..."
Login with Office 365 Impersonated administrator credentials for Office 365 Service authentication. 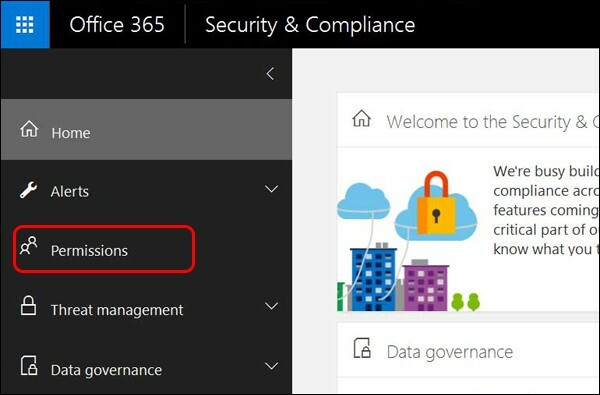 After successful login, you will be listed with all the associated office 365 users. Where in you can map it respecitve mailboxes. 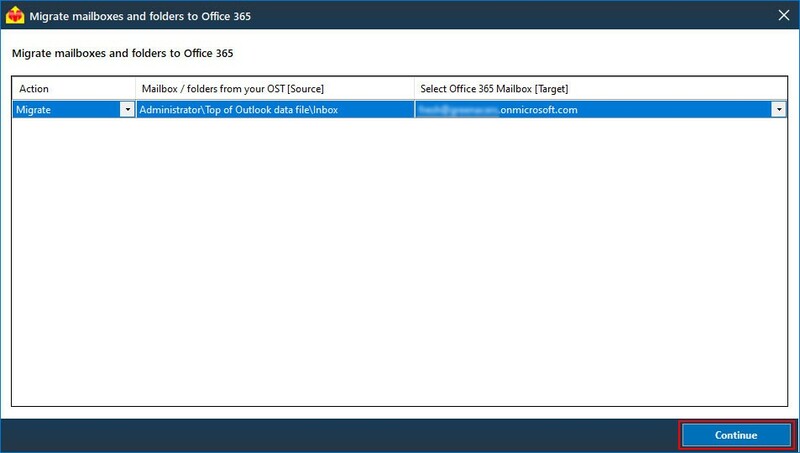 After mapping the Mailboxes, click the "Export OST to Office 365" button to continue with the OST to Office 365 migration. Once the Export operation is completed, the message "Export operation has been completed." will be prompted. 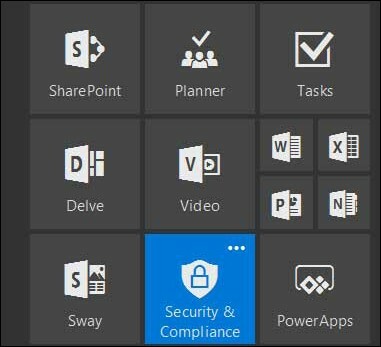 NOTE: Please note that according to Microsoft, Office 365 Small Business plans cannot assign impersonation rights manually. The default built-in admin account is the only one who can hold such a permission.